We are the hoarding cleanup service Seattle, Washington residents can always rely on for empathetic assistance with the time has come for a positive change. As we all know, The Emerald City is one of the most alluring destinations in the world. Residents have countless opportunities to educate themselves, pursue successful careers, enjoy cultural enrichment opportunities, and simply have fun in many different ways. Our company has deep roots in this area going back over 15 years, and we consider ourselves to be locals helping other locals overcome challenges. From Laurelhurst to Edgewater Park to Queen Anne to Arbor Heights, we are the Seattle, WA hoarder cleanup service that you can rely on for attentive service. Many people who finally come to the conclusion that they need some professional hoarding help take pause for a few different reasons. One of them is a simple matter of embarrassment, because it can be disconcerting to expose this private part of yourself to someone you have never met. It can also seem impossible to sort through a vast accumulation of various different things to separate items that should be kept from the unnecessary junk that is causing the problems. A third reason why people often procrastinate is because of the fact that they have concerns about the cost of a Seattle, WA hoarding cleanup project. When you work with Compassion and Comfort Care Cleaning, you don’t have to worry about any of these things. We do what we do because of our sincere desire to help people who are in uncomfortable situations that they don’t know how to get out of, so we are truly caring individuals first and foremost. Our team members make our Seattle, Washington hoarder cleanup clients feel at ease from the start, and we go the extra mile to work with you to sort through your property to separate the wheat from the chaff as it were. 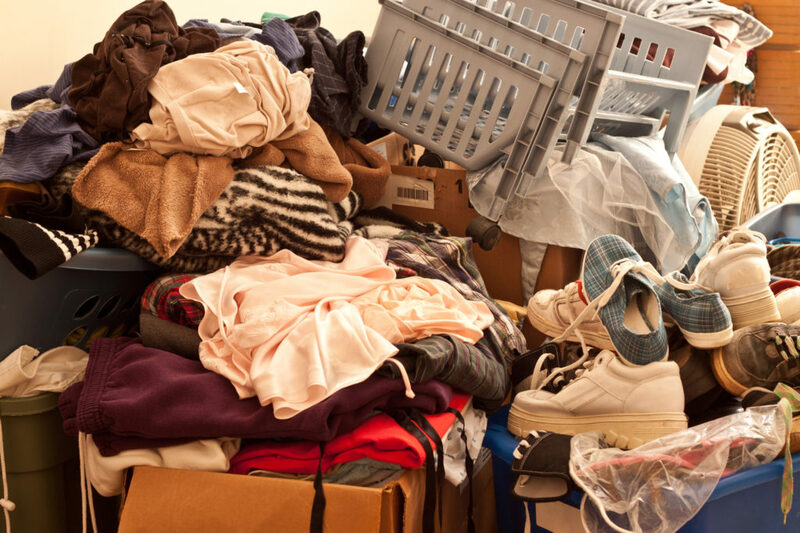 To address the final cause for trepidation, you don’t have to worry about exorbitant hoarder cleanup costs. We bend over backwards to make our hoarder cleanup services affordable to our neighbors here in King County. In addition to the hands-on hoarder cleanup services that we provide, we can also get you the right hoarding treatment if you feel as though counseling would be beneficial. If you are ready to get started, our Seattle, WA hoarding help hotline number is (888) 412-6300.